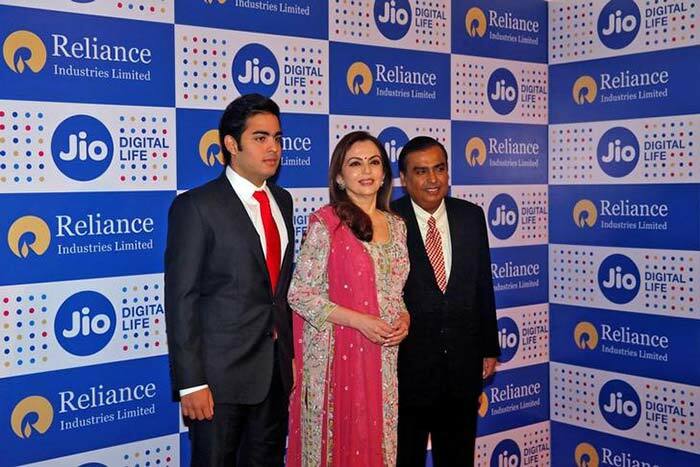 Reliance Jio, the telecom offering from Mukesh Ambani, will offer the world's cheapest mobile internet. 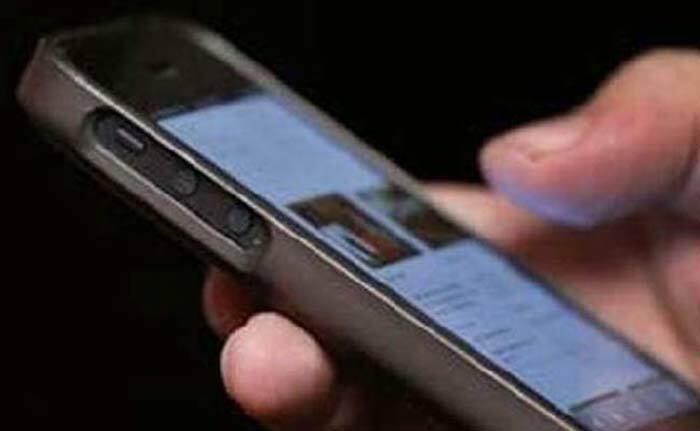 Jio will not charge users for voice calls, including long-distance calls within India, and will offer 4G internet at the rate of Rs 50 per gigabyte. 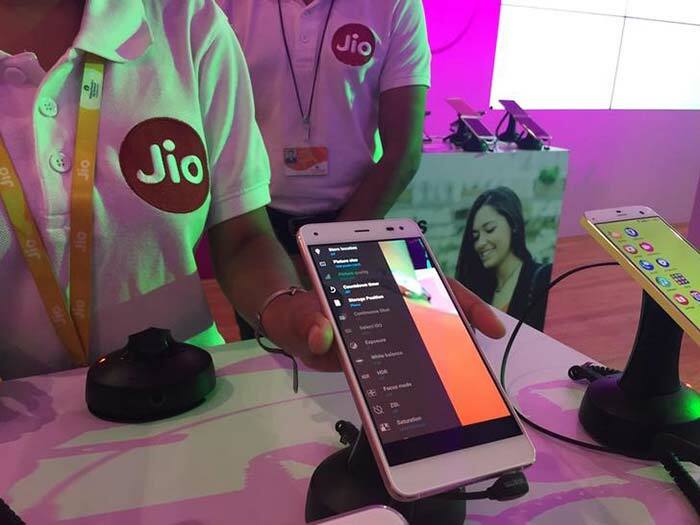 Jio's bouquet of services will be available for free till 31 December. Reliance Industries has invested $20 billion on building, from scratch, a national digital empire stretching from phones and hardware to home entertainment and custom-made apps. 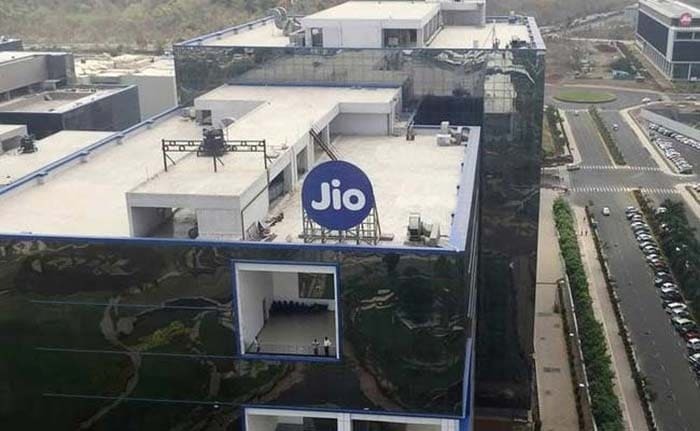 Jio needs just 4 crore subscribers on his ambitious Reliance Jio 4G network to break even at an operating (EBITDA) level, according to domestic brokerage Religare. 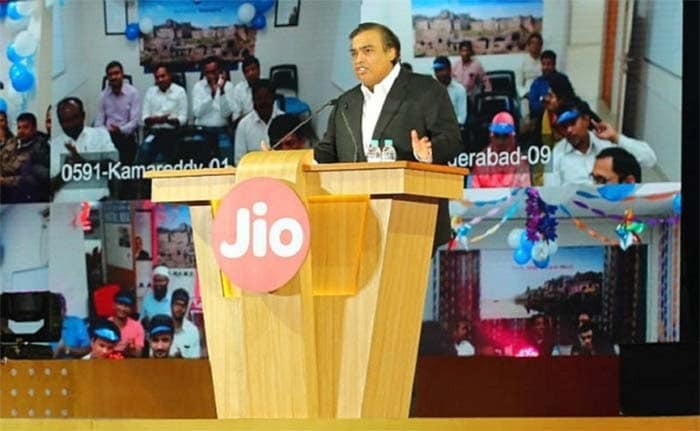 Reliance Jio aims to have 100 million Jio customers in the shortest possible time.